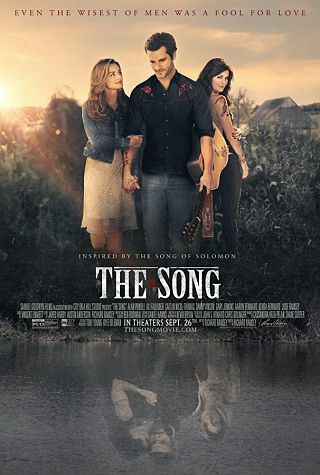 Plot: Aspiring singer-songwriter Jed King is struggling to catch a break and escape the long shadow of his famous father when he reluctantly agrees to a gig at a local vineyard harvest festival. Jed meets the vineyard owner’s daughter, Rose, and a romance quickly blooms. Soon after their wedding, Jed writes Rose “The Song,” which becomes a breakout hit. Suddenly thrust into a life of stardom and a world of temptation, his life and marriage begin to fall apart.